February 9th in Wordpress Plugins by Wordpress Jedi . WP e-Commerce Predictive Search: this plugin makes it easier for your visitors to discover interesting products on your website. 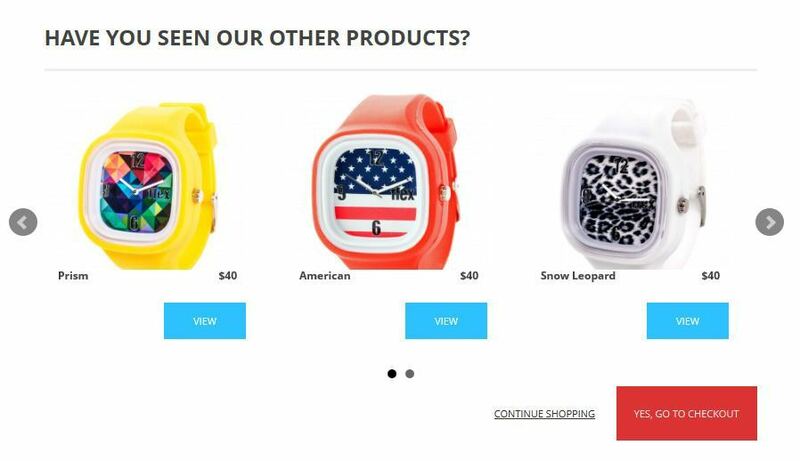 It displays new products as your visitors type. It should go without saying that this is a powerful feature to offer shoppers. WooCommerce Popup: suggests products that your visitors might have missed. A great way to get people to buy more products from you and discover everything your business has to offer. 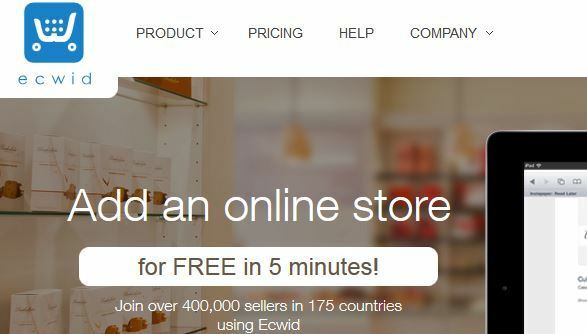 Ecwid Product Advisor: allows you to show random products from an Ecwid store. You are going to have to use the Ecwid Shopping cart plugin but will be able to display these products inside your posts. Amazon Related Products: this is useful for small shops owners that rely on Amazon products to supplement their income. 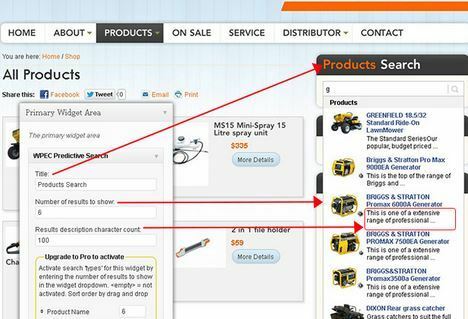 It adds contextual product suggestions from Amazon to your website. WooCommerce Custom Product Tabs: extends WooCommerce by allowing a custom product tab to be added to product pages (accepts text, HTML, and shortcodes). Just think about the possibilities here. By adding product suggestions to your website, you get to provide your visitors more value while increasing your chances of making more sales. 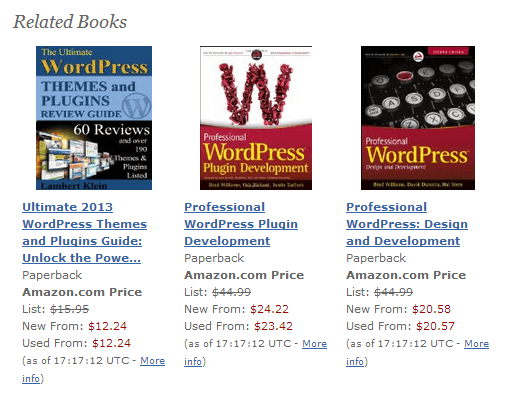 The above plugins are not all perfect but do help you add product recommendations to your website.